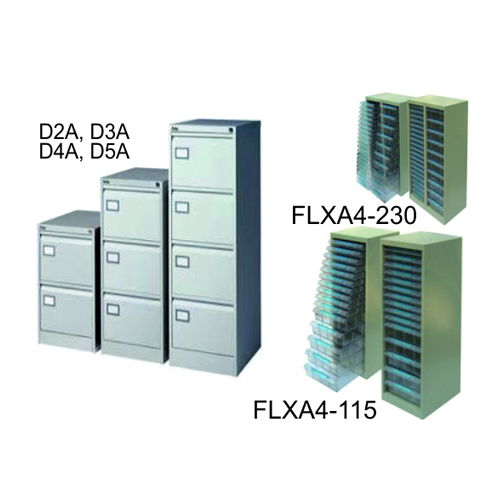 File Cabinets is used in Office, Factories, Hospitality etc. Systems are made from prime quality for long lasting usage. Used in Office, Factories, Hospitality etc. 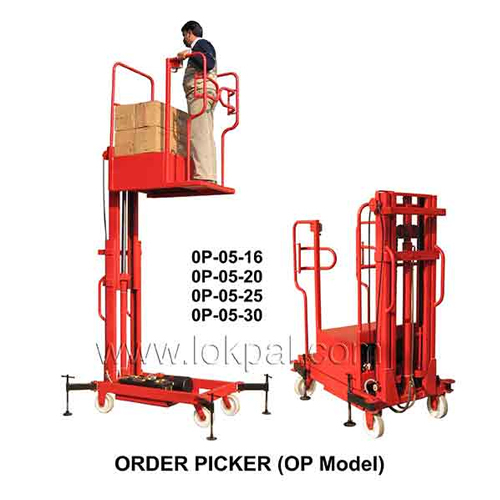 Storage Order Picker OP Model is useful for lifting material from racks. 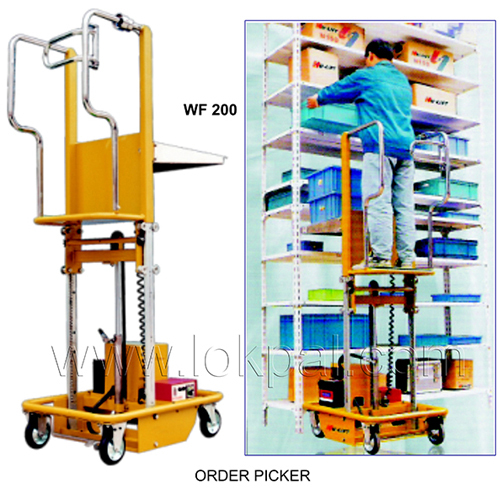 Storage Order Picker Low HT is very useful lifting/material from racks at different heights. 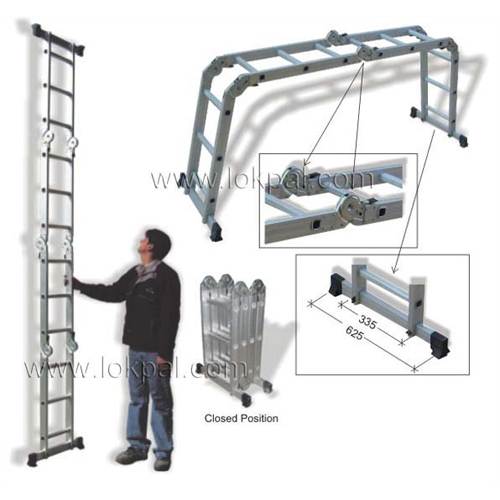 Extremely compact folding type aluminum Ladders are featured with interlocks and rubber shoe at toe ends. 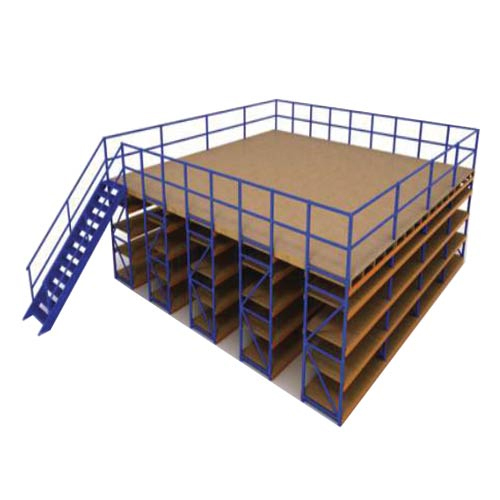 Various combinations can be made with ease to use it in various positions. Light weight and portability make it easy to carry and store in minimum of space. 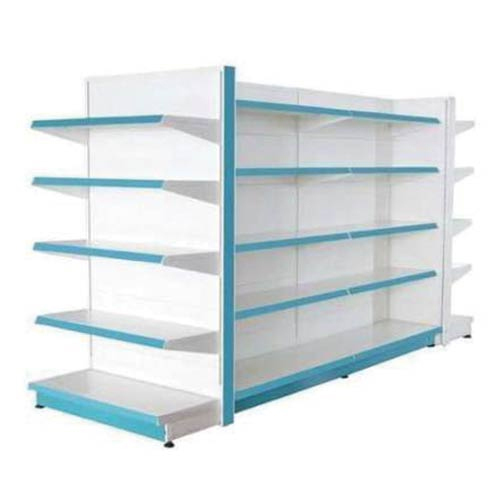 Display Rack is very useful from racks at different used in supper market, departmental store, Malls etc. Used in supper market, departmental store, Malls etc. Material powder coated / well finished. Foods & Vegetable Display Racks available. 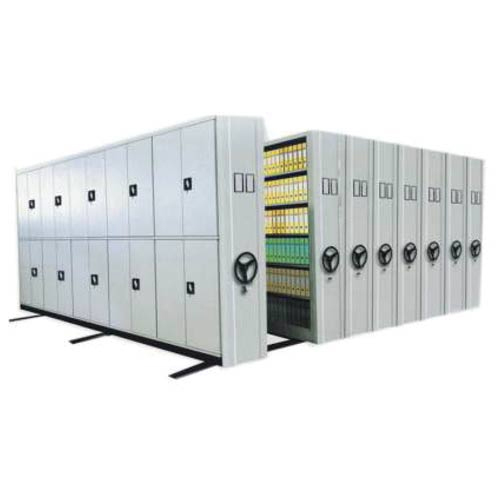 Mobile Compactor are made from prime quality for long lasting usage.